Results-driven digital marketing agency that uses hybrid talent, advanced marketing technology and inbound strategy to drive performance. 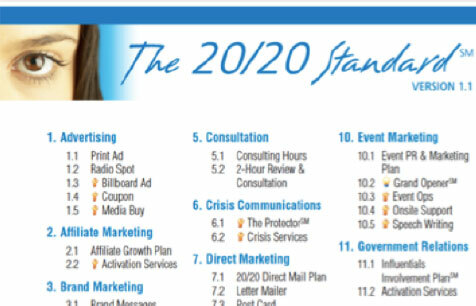 PR 20/20 started with a vision to evolve the PR industry. 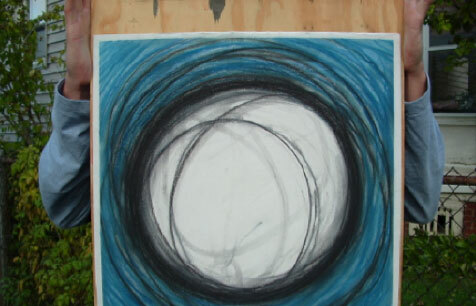 Founded as an upstart PR and marketing firm. Introduced standardized services and set pricing to improve accountability and transparency. 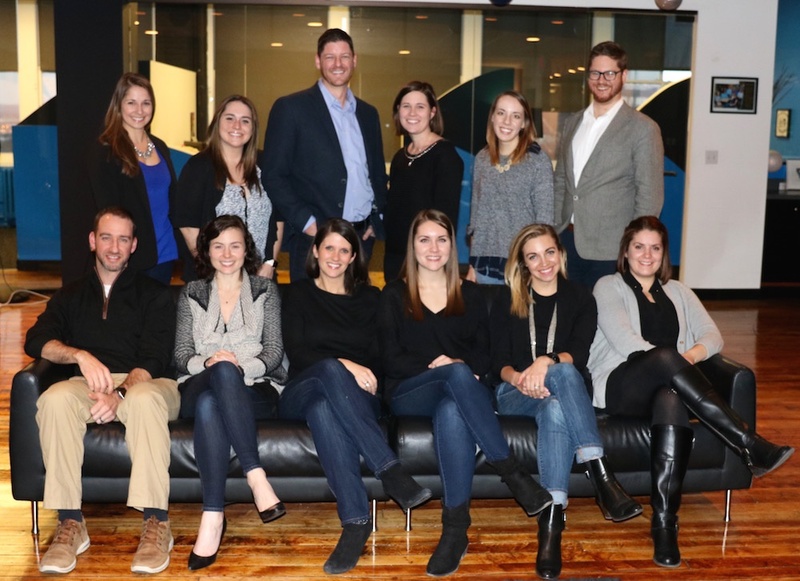 Became HubSpot's first agency partner, helping pioneer a channel program that now includes more than 1,500 agencies worldwide. 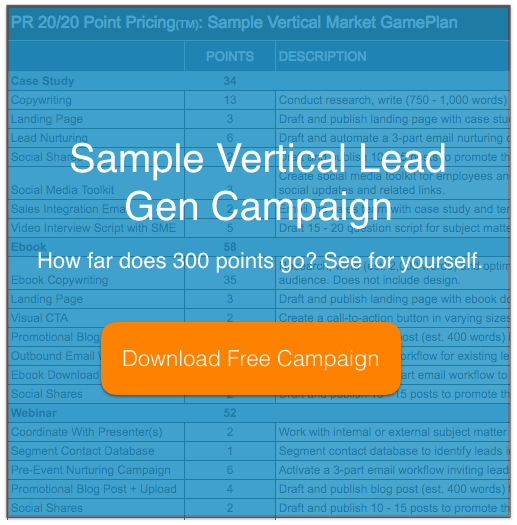 Bundled our inbound marketing services into integrated and flexible campaign packages. 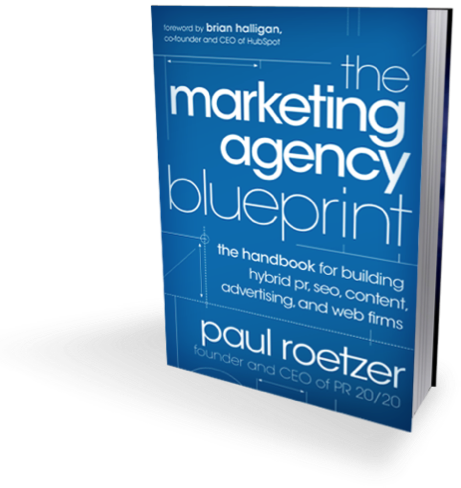 Published The Marketing Agency Blueprint and launched Marketing Agency Insider as the hub for agency collaboration. 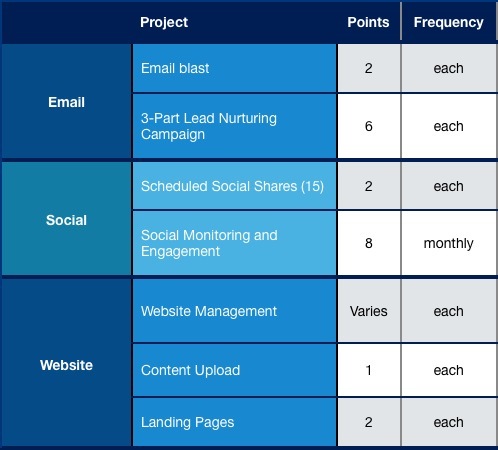 Launched the Blueprint Series, an interactive webinar series for marketing agency leaders. Introduced the Client Services Series, an immersive webinar series on account management, retention and growth. 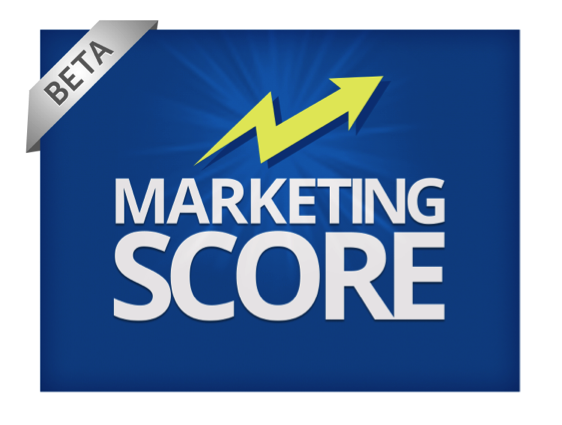 Released Marketing Score, a marketing assessment tool used to devise strategy; allocate time, money and talent; and set priorities. Rolled out Point PricingTM in beta, a value-based marketing services pricing model. 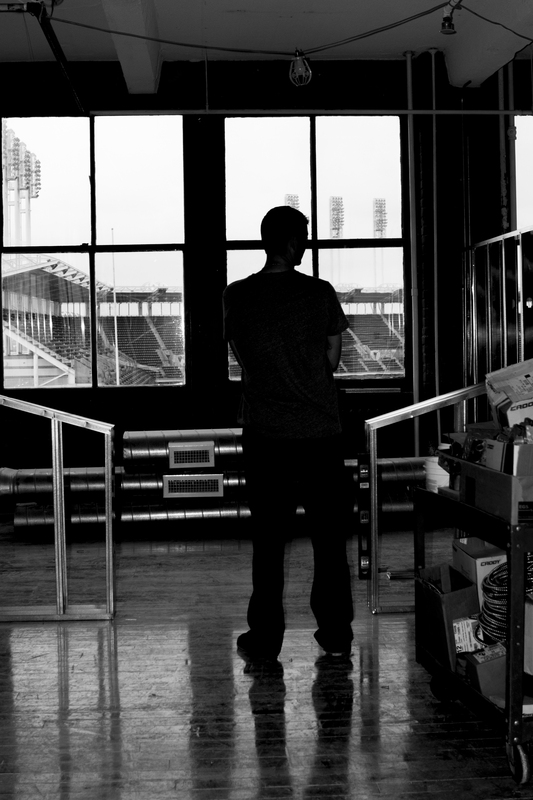 Expanded our downtown Cleveland headquarters to span approximately 6,000 square feet. 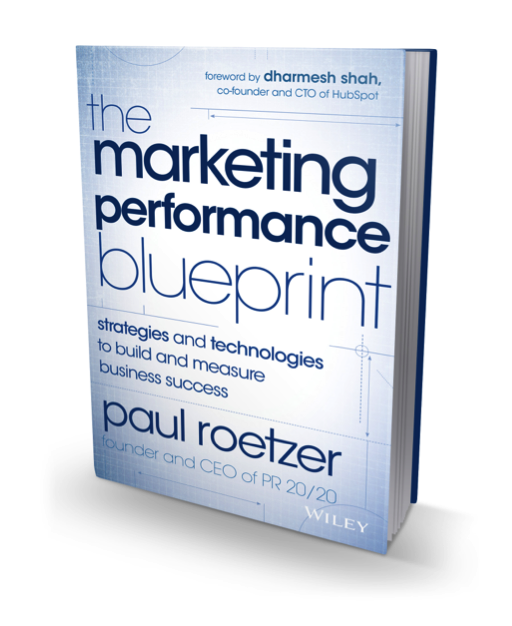 Released The Marketing Performance Blueprint, a story about the convergence of marketing talent, technology and strategy, and the opportunity to build performance-driven organizations. Introduced the Marketing Growth Hackathon, a proprietary planning model that brings together marketers, executives and entrepreneurs to solve business growth challenges. Launched the Marketing Artificial Intelligence Institute (MAII), a content hub that explores the current and future potential of AI, machine learning, deep learning and cognitive computing to transform marketing. Told the story of how we (finally) eliminated hours from marketing agency pricing. Function as an outsourced marketing team for small and midsize businesses, and as inbound marketing specialists for large enterprises.